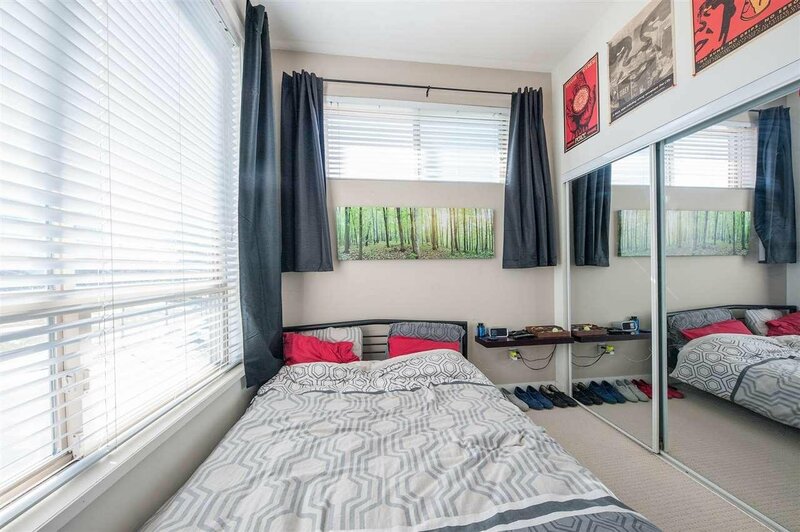 Upper larger 2 bdrm END unit. 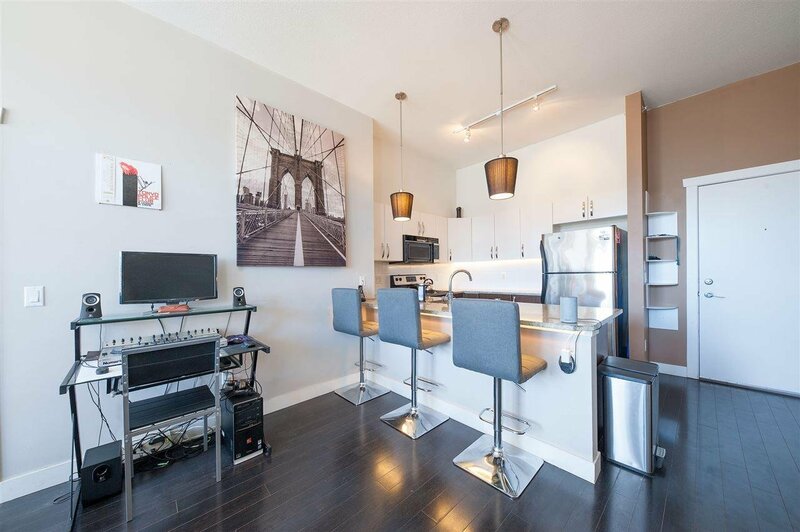 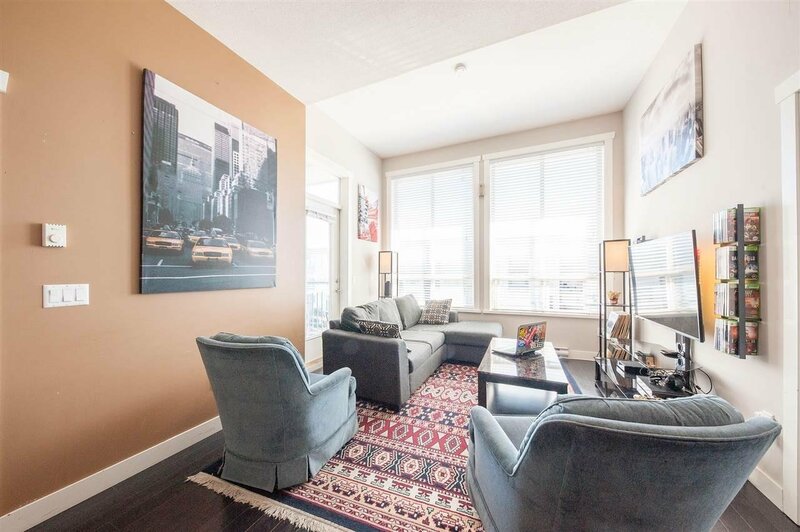 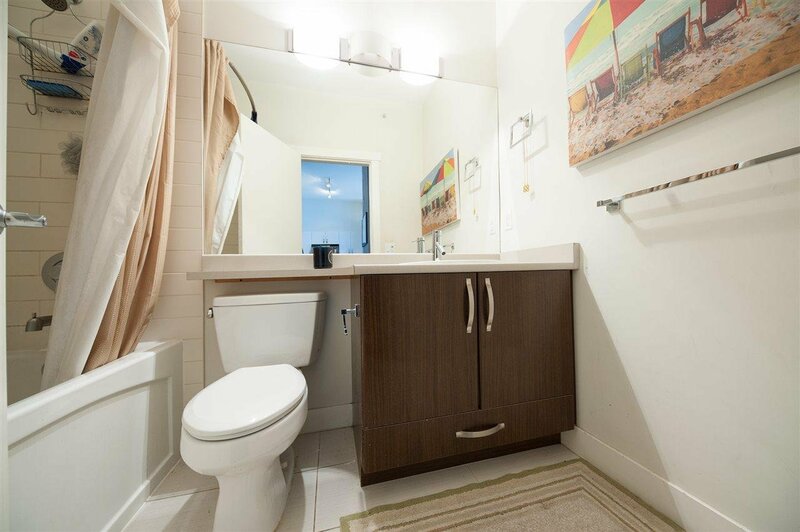 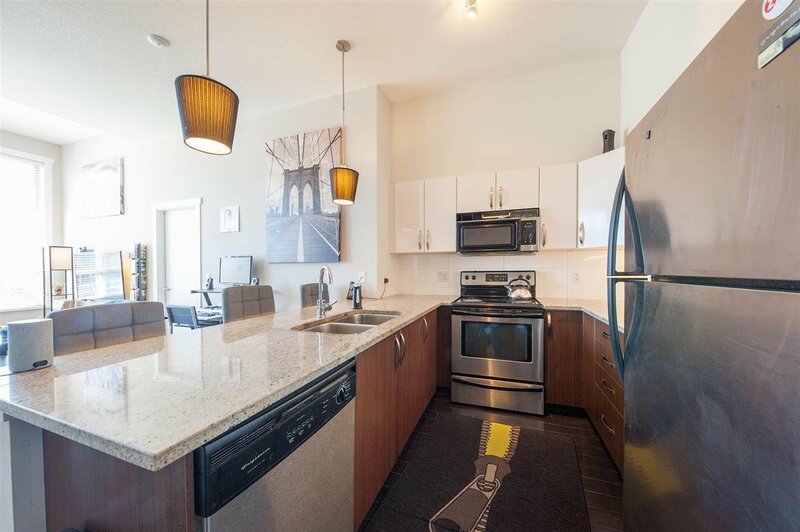 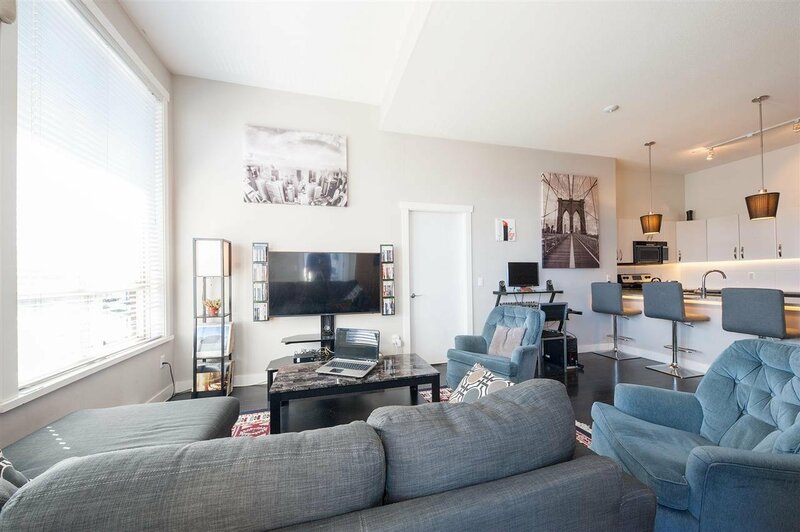 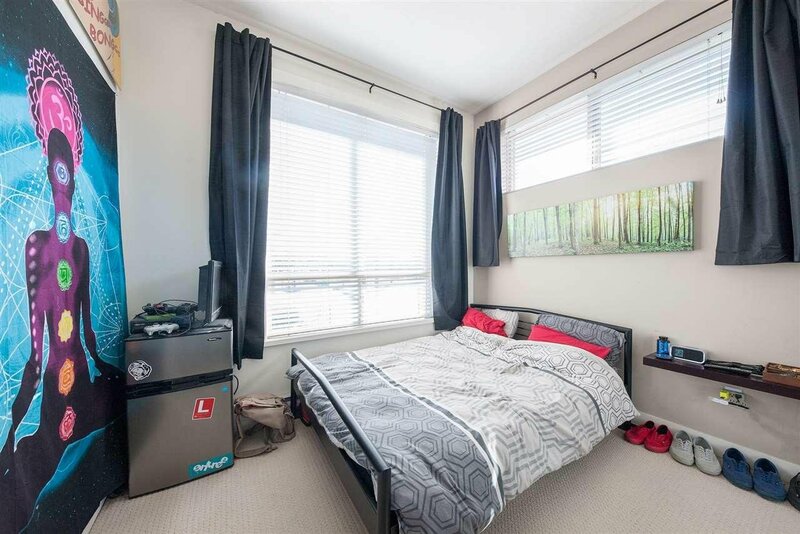 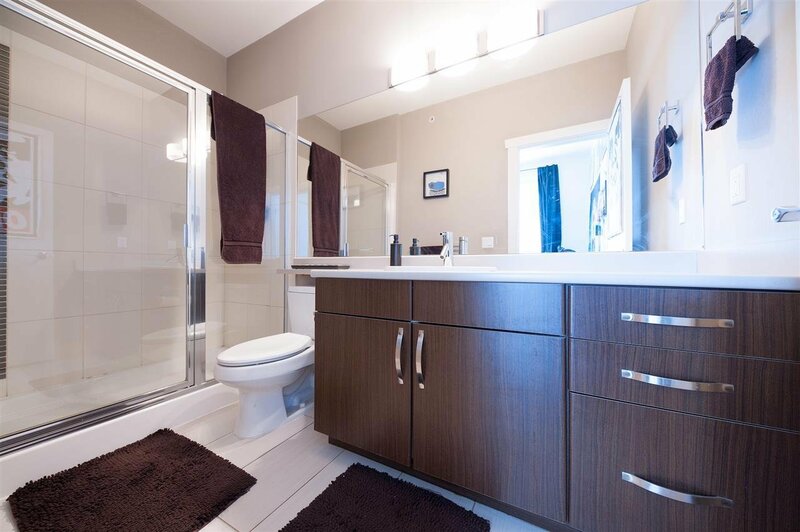 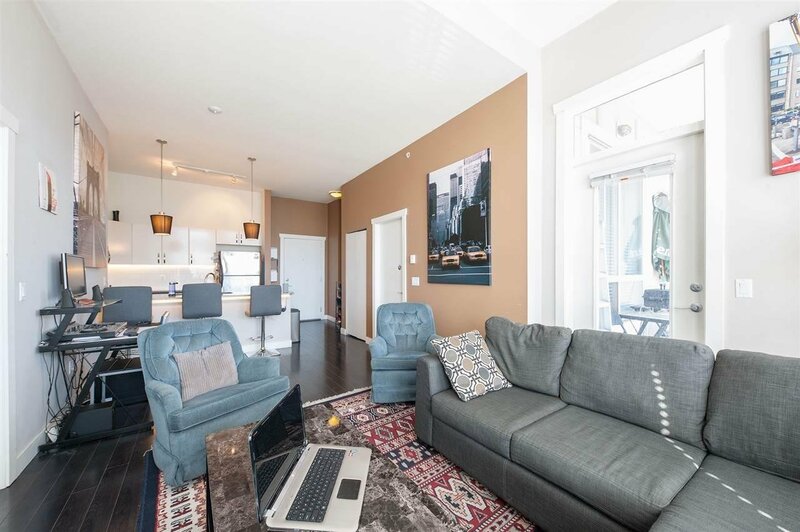 Bright, spacious, with 10 FT high ceiling and 2 full baths including a full ensuite. 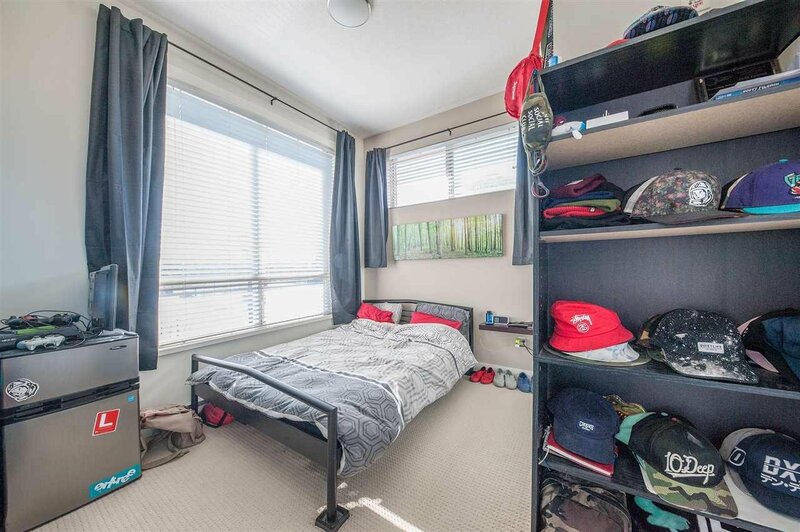 In-suite laundry, underground parking. 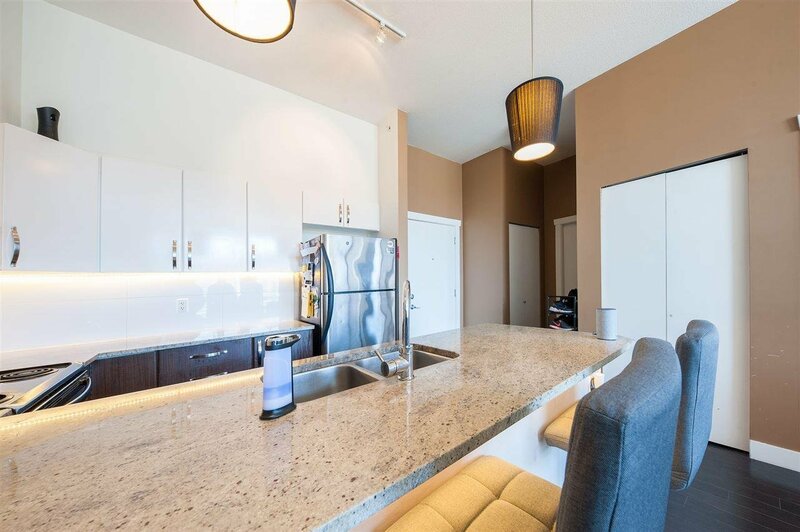 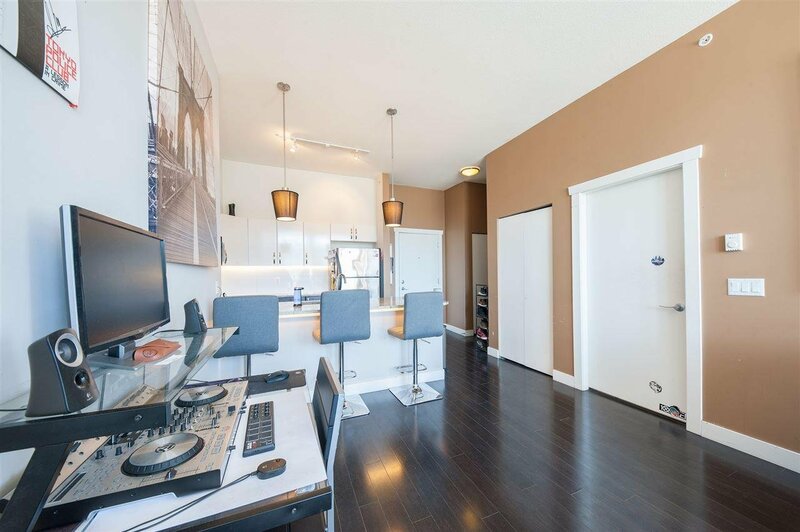 Urban styled kitchen with S/S/ appliances and luxurious granite countertop. 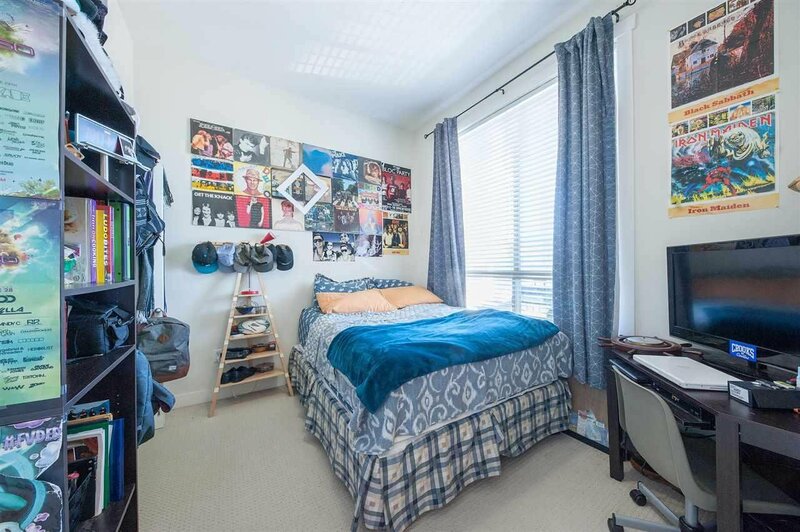 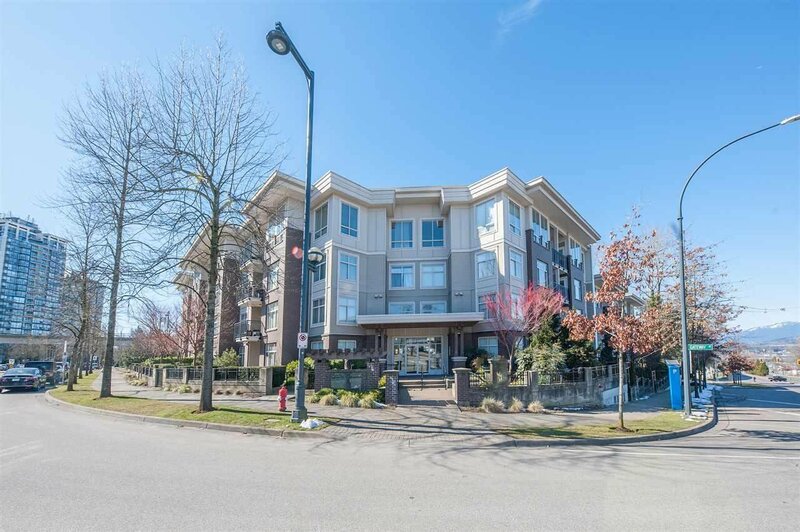 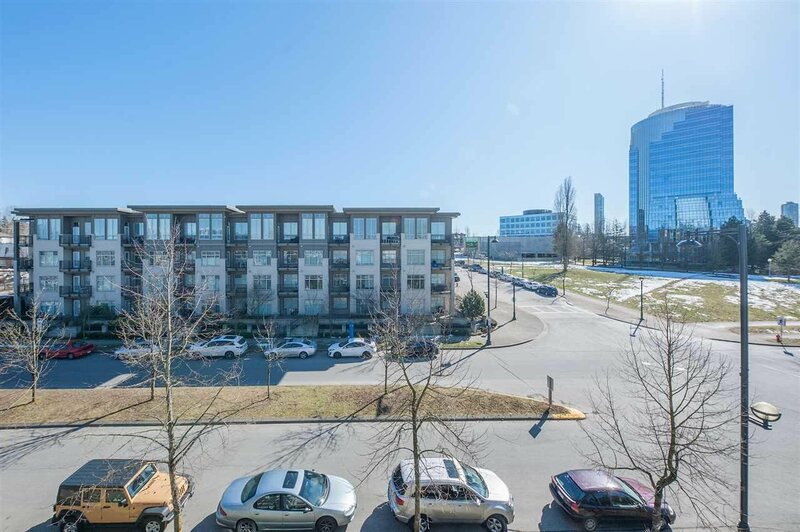 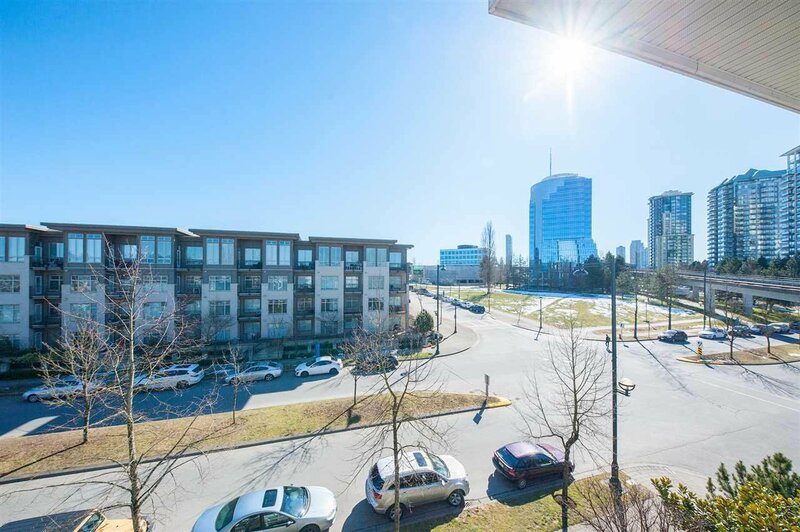 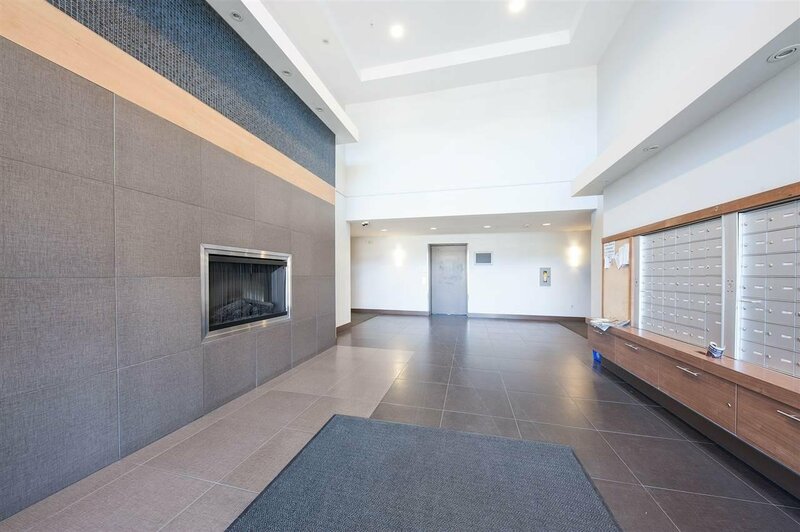 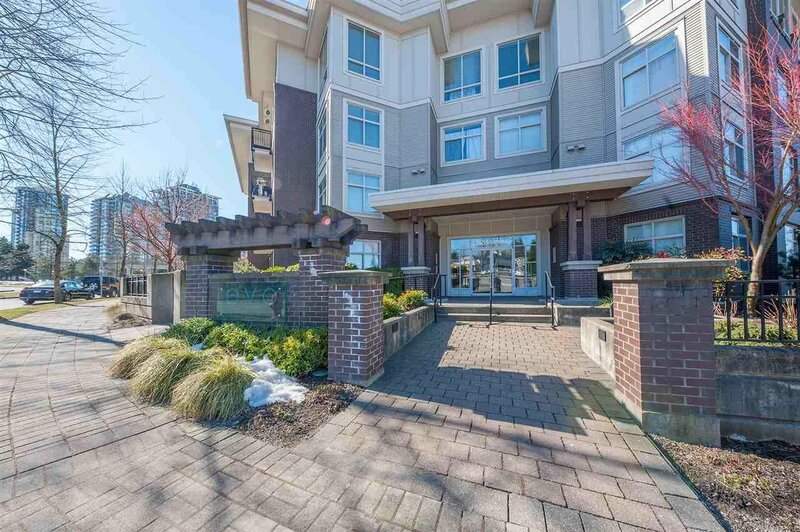 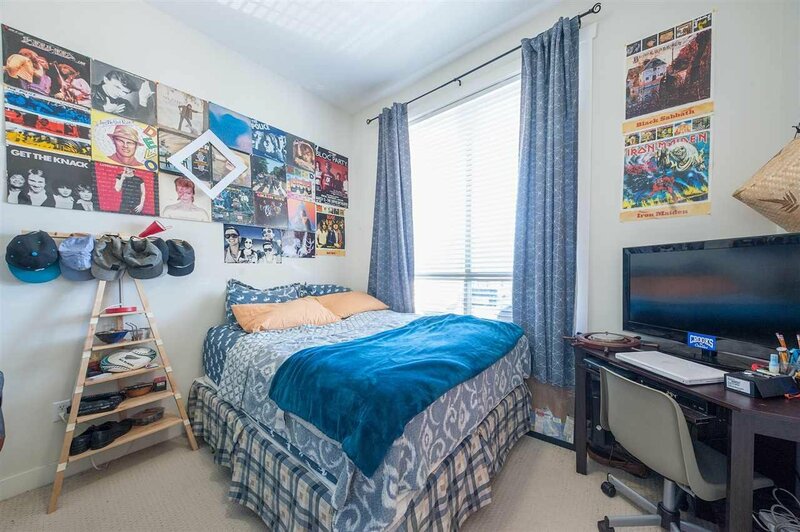 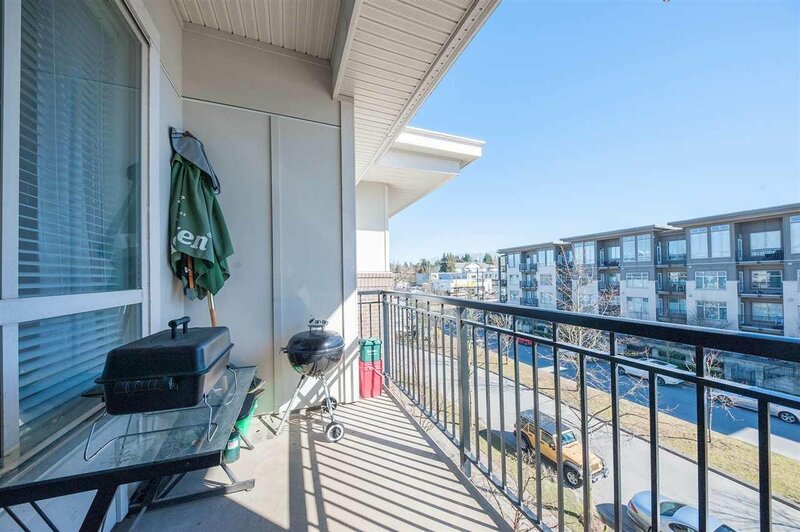 Convenient location - minutes away from Gateway Skytrain station, Central City Mall and SFU Central City campus are just down the street.